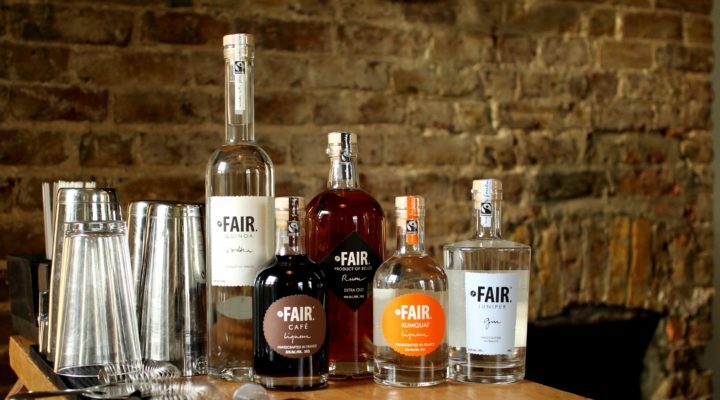 Interest in hiring out our independent cinema in Shoreditch is high, demonstrated by the variety of events we’ve held over the past couple of months. 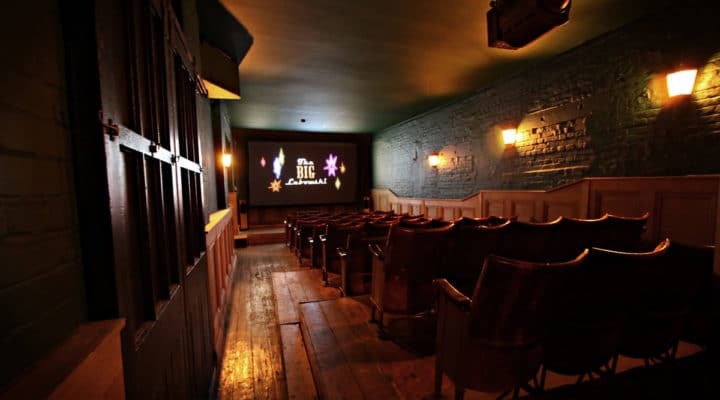 TT Cinema, our independent cinema space in Shoreditch, is back after its summer hiatus - with a series of new screenings to look forward to in the works. 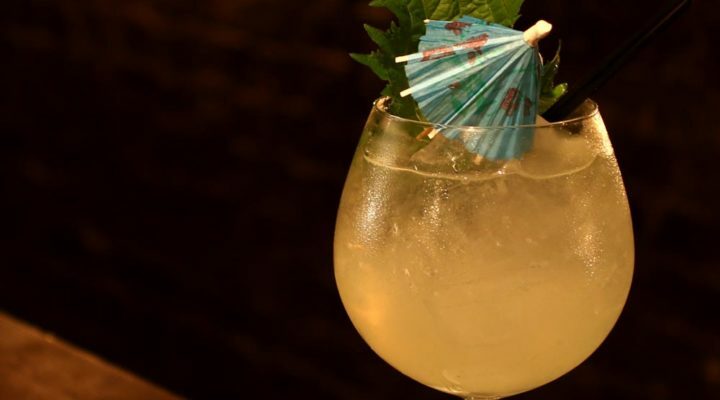 The Cellar Bar dropped its brand-new cocktail list last week, and it certainly went down a treat. 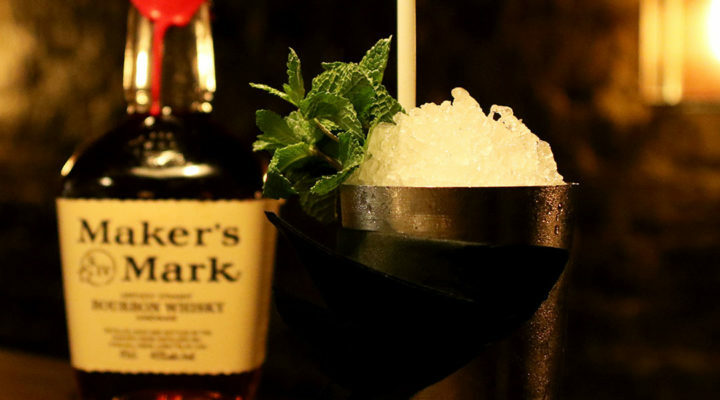 The end of August saw us team up once more with Kino Vino, as well as Rémy Martin, for a night of food, film, and high-quality cocktail pairings. 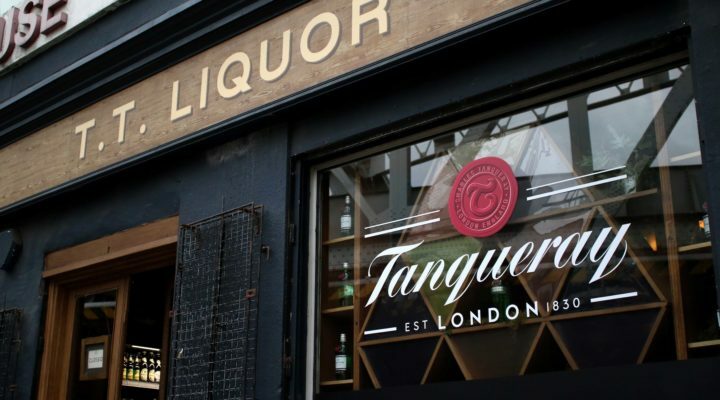 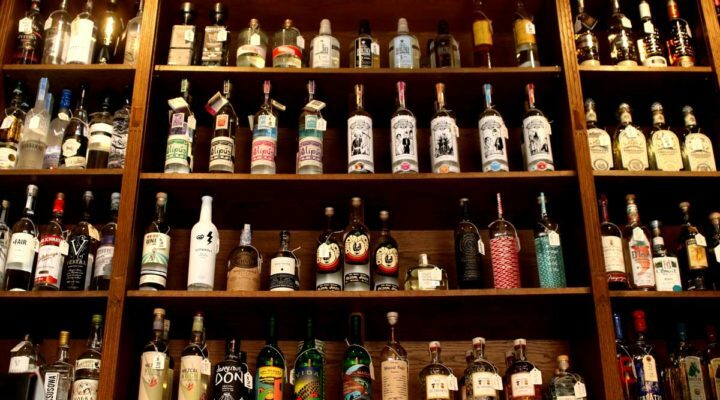 London Mezcal Week returned for its second year to give the capital a very Mexican flavour between 10th – 16th September, and TT Liquor was right at the heart of it. 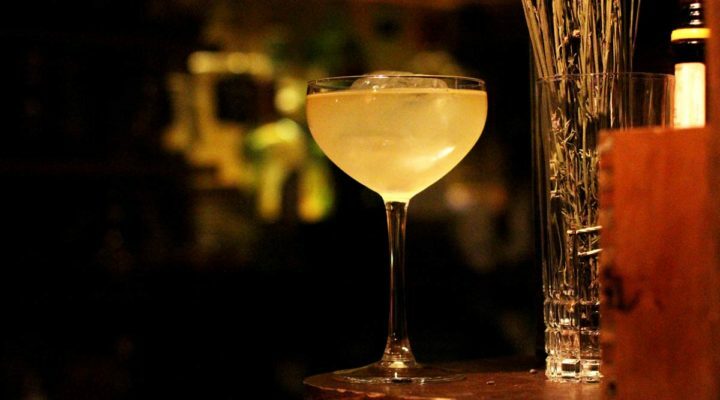 Come 4th and 5th August, TT is headed to Cocktails In The City - the nation’s leading cocktail event, bringing cocktail lovers and London's top bars together. 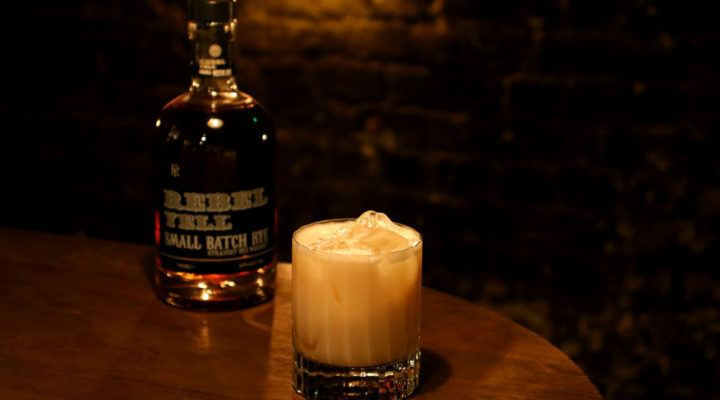 We sat down with one of our dedicated bar team, Jake, on a spare five minutes to talk about the complimentary Rebel Yell-based beverage that he designed recently. 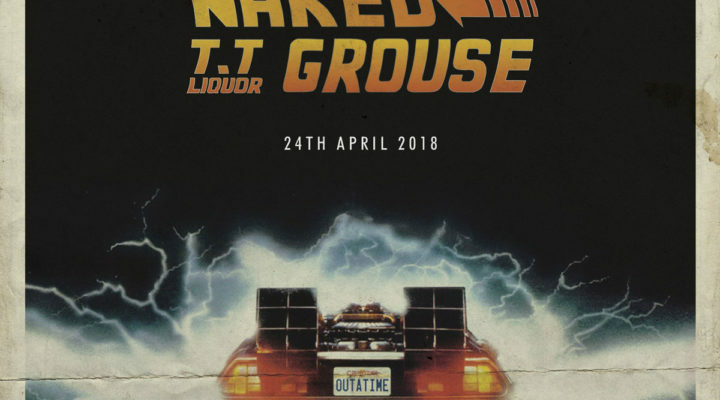 The end of April saw the second edition of TT Cinema go off with.. well.. a flash of lightning, as we revved up our DeLoreans and put on a special screening of 80s sci-fi classic 'Back to the Future'. 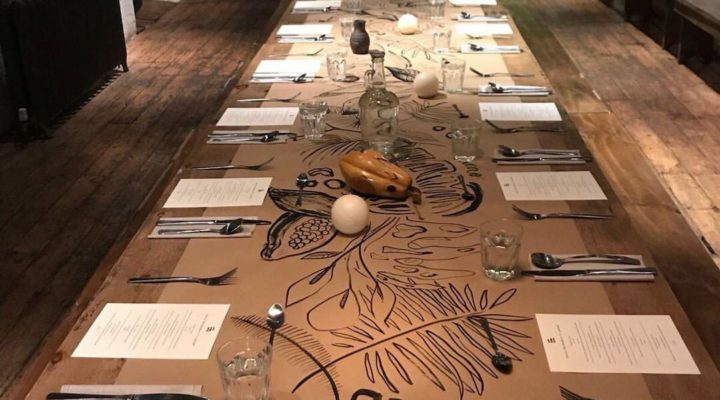 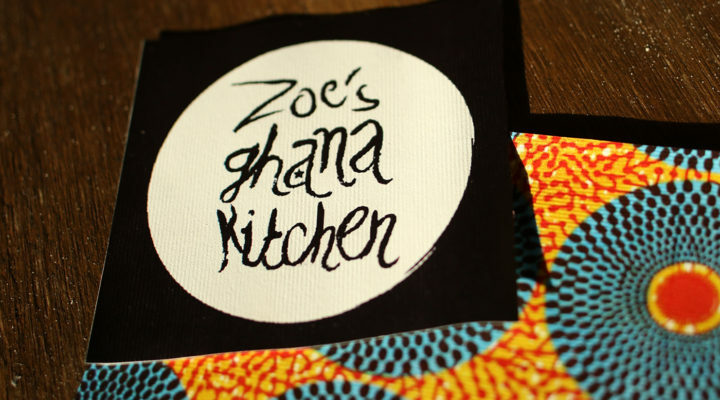 On 3rd February we welcomed Venezuelan chef Pao Carlini to our Shoreditch home for an intimate sold-out supper-club celebrating Cacao in all its forms. 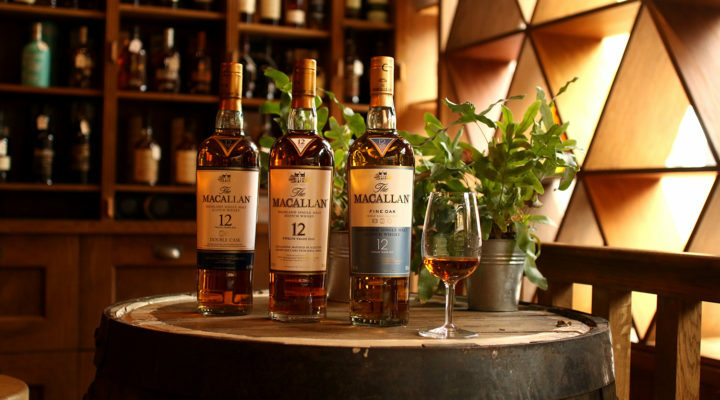 The Macallan distillery made the journey from Craigellachie down to Shoreditch, taking over our specialist liquor store shopfront on Kingsland Road for the entire month of November. 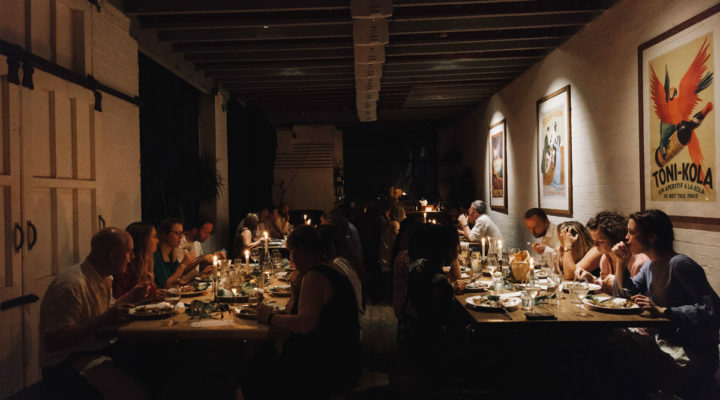 Tanqueray gin was the flavour of the night last weekend as we hosted mother-daughter team, Andi and Miquita Oliver, for two nights of the Tanqueray Table - a new gin and gone supper-club that proved to be an immersive twist on the traditional. 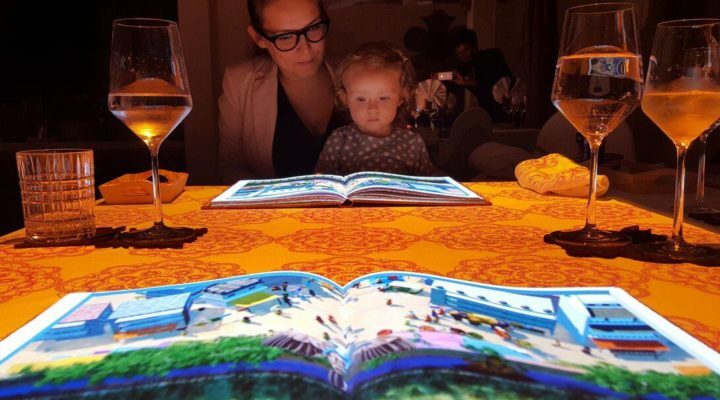 As part of our range of dining experiences, for the past few weeks TT Liquor has been playing host to Dinner Time Story's Le Petit Chef, collaborating with the virtual virtuoso to create an unforgettable bespoke food and drinks menu. 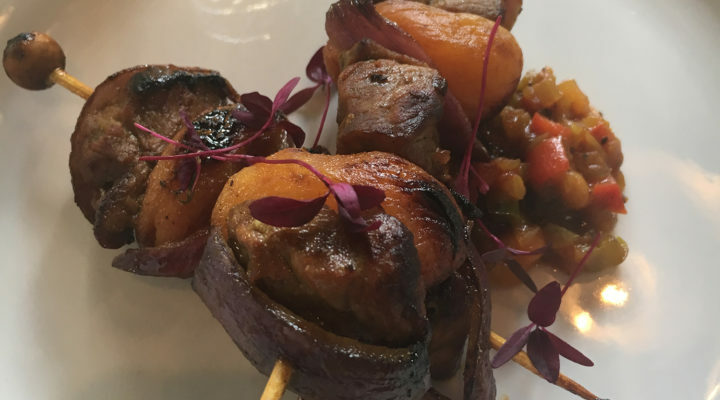 As part of our new range of fine dining experiences, last Sunday TT Liquor welcomed Michelin trained and award-winning chef, Anthony Cumberbatch to Shoreditch for Taste of Black History. 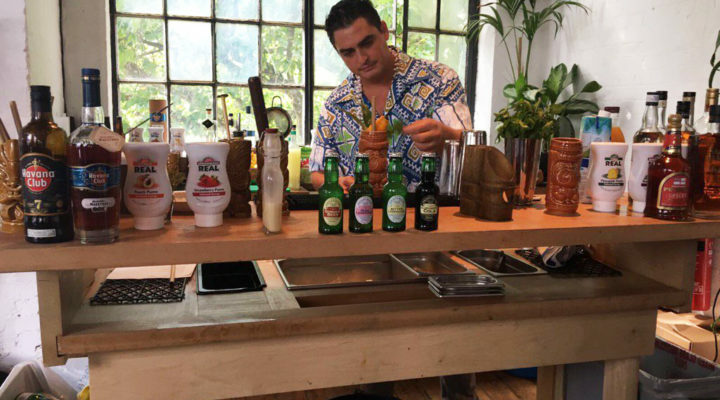 TT Liquor played host to respected industry leaders, CLASS Magazine, who held a tiki rum tasting masterclass at our multi-faceted Shoreditch studios as part of the London Class Bar Academy series. 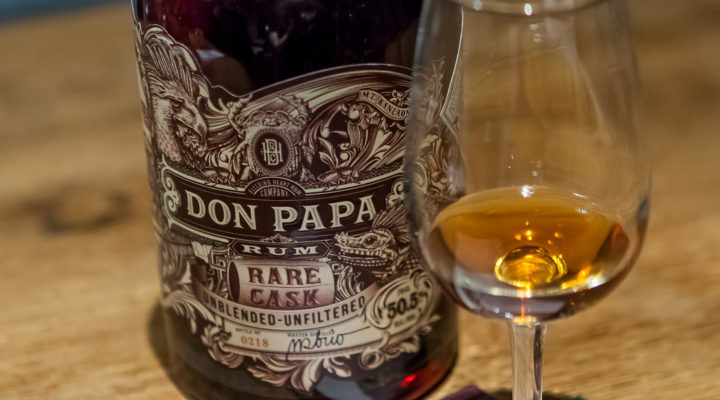 On 17th October, TT Liquor held a series of Don Papa rum tastings during a press event at our multi-faceted Shoreditch studios for the Philippine premium small-batch rum distillery. 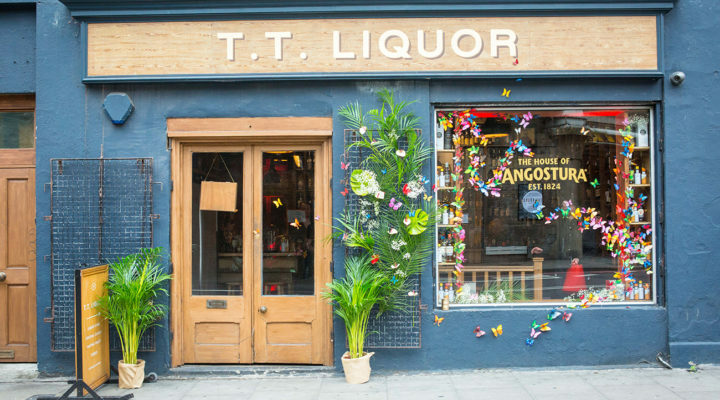 This week, Trinidadian rum royalty the House of Angostura took over TT Liquor's versatile Shoreditch home and took us on a trip through time, bringing a true taste of early 1900s Trinidad to 2017 Shoreditch.